country to accord priority attention to the education sector. bolster peace, unity and national integration. 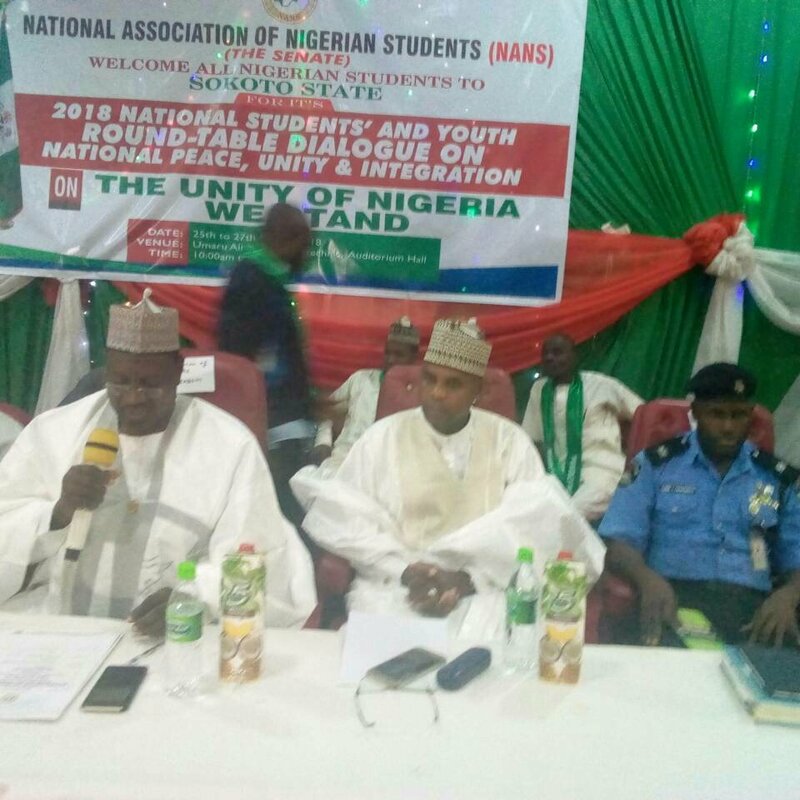 Association of Nigerian Students ( NANS). Secretary, Sokoto State Ministry of Budget and Economic Development. have the majority population in the country and the world at large. no any meaningful development in any society. in need of sustainable peace, unity and national integration.